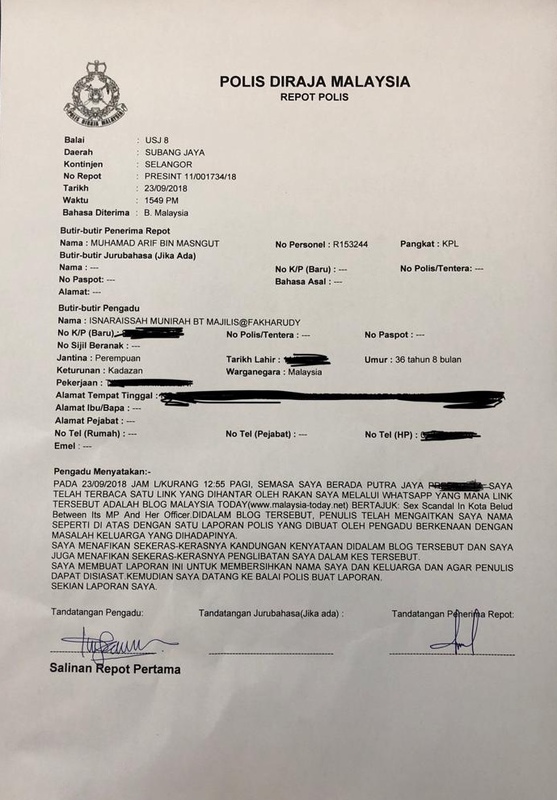 KOTA KINABALU: Kota Belud member of parliament, Isnaraissah Munirah Majilis has lodged a police report urging the authorities to investigate the writer of a blog who alleged an affair between the MP and her public relations officer. The Deputy Minister of Energy, Technology, Science, Climate Change and Environment made the report yesterday in Subang Jaya. In the statement she categorically denied all accusations against her contained in the posting by a blogger last Saturday. “I am making this report to clear my name and my family. I also want the writer of the portal to be investigated,” she stated. 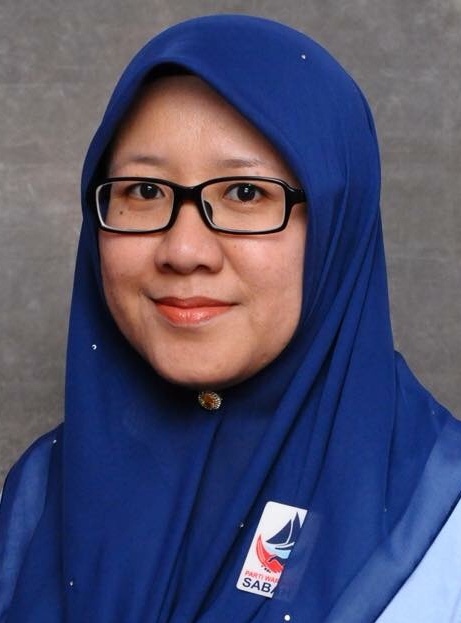 Munirah who is also the Wirawati chief of Parti Warisan Sabah (Warisan) discovered the article through a link sent to her by a friend on Whatsapp. On her Facebook account, the MP again stressed that she was not involved in any affair as claimed by the blogger.